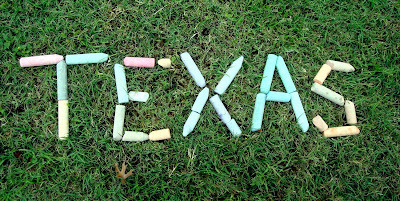 See-Dub: Who won the Kansas-Texas game? For our last home* tailgate, we feasted on chili! 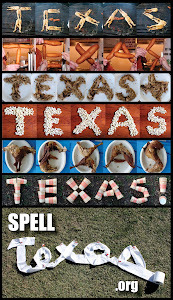 It was the perfect food for a chilly afternoon, but have you ever tried to spell TEXAS using chili? Instead, we chose to recognize KU's famous chant, "Rock chalk Jayhawk!" Since we were fresh out of rock chalk, we opted for the sidewalk variety. 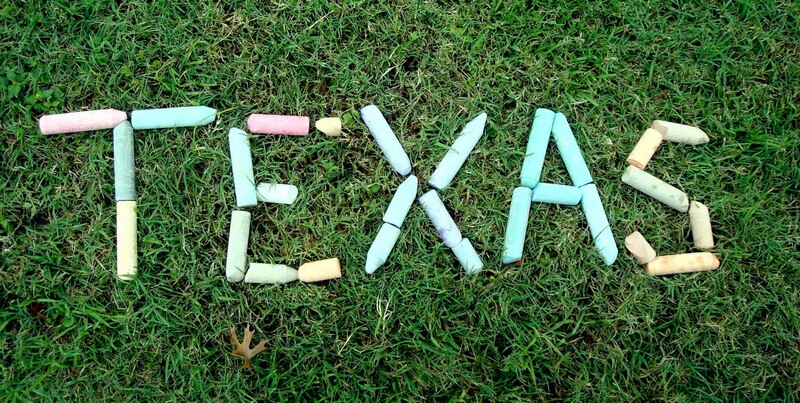 *We have one more tailgate coming up in two weeks at Jerry World! So nice to know that we'll actually get to use those Big 12 championship tickets we bought so many weeks ago!